Today we released a new iOS and Android application, this is a massive product update and we canâ€™t wait for you to start using these new fresh apps in your research. Longitudinal: Choose this study design if you will be creating cases and capturing data on those subjects over time. Ideal for clinical trials and longitudinal patient registries. Cross-sectional: Choose this study design if you will not be tracking subjects over time. Ideal for field surveys and single time registries. Create cases and store data for them longitudinally, do this the Teamscope way, fully collaboratively. The quality of your research is only as strong as your data integrity. We have implemented new conditions on the form builder, add skip logic and input validation to your field. Teamscope is now fully compliant with Good Clinical Practice. recognized ethical guidelines, and ensures the integrity of clinical research data. (World Health Organization). Teamscope now offers strong data validation and protection with data ranges, audit trails, and encryption making your study data high quality and GCP compliant. 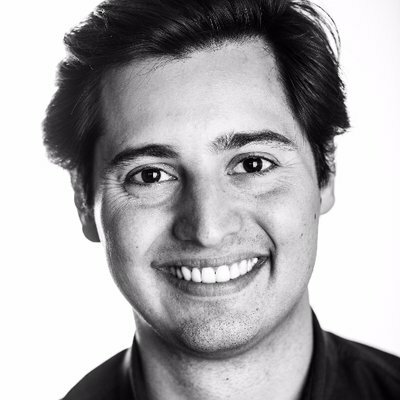 Diego is the founder and CEO of Teamscope. Follow his journey: @dmenchaca15. Built with â�¤ from all around the world.